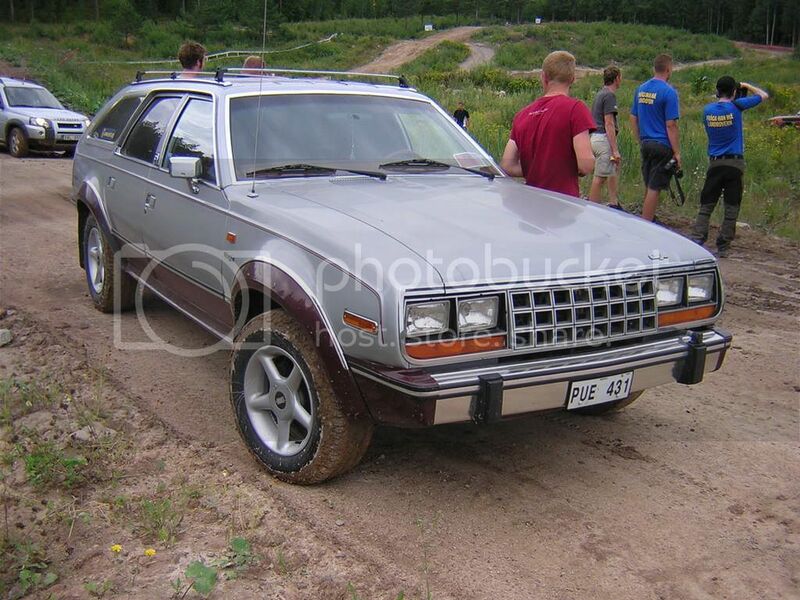 The last model year for the AMC Eagle. AMC's was no longer an independent company just a part of the Chrysler Corpoartion. Mainly Jeep was all that was left of the former American Motors Corporation. 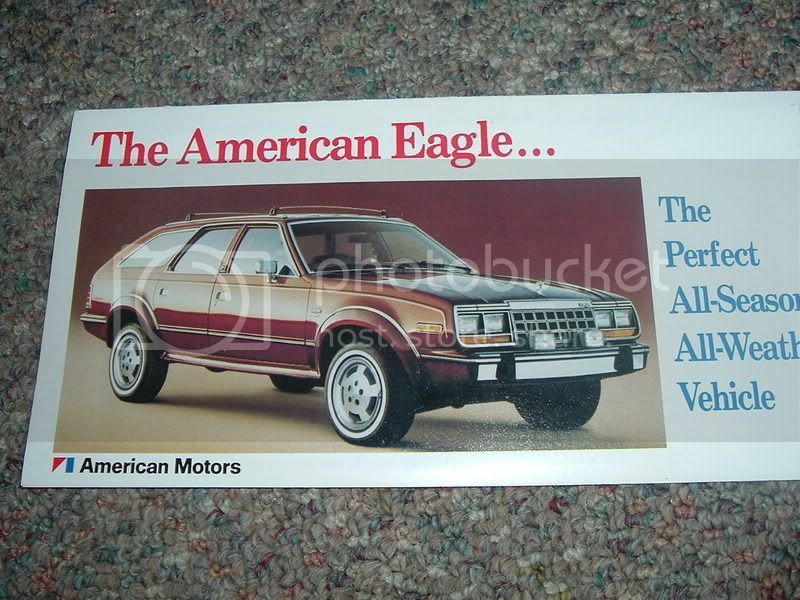 The only true AMC car available in 1988 was the American Eagle Wagon. All of the cars sold during the 1988 model year were produced in calendar year 1987 between September and December 11th, when the last AMC rolled off the production line. These cars were not 1987 left overs as stated by others elsewhere, they were produced for the 1988 model year. Chrysler continued the Eagle name as a new Make, but the cars were Renault/AMC based models, models from Mitsubuishi and some Chrysler based cars. 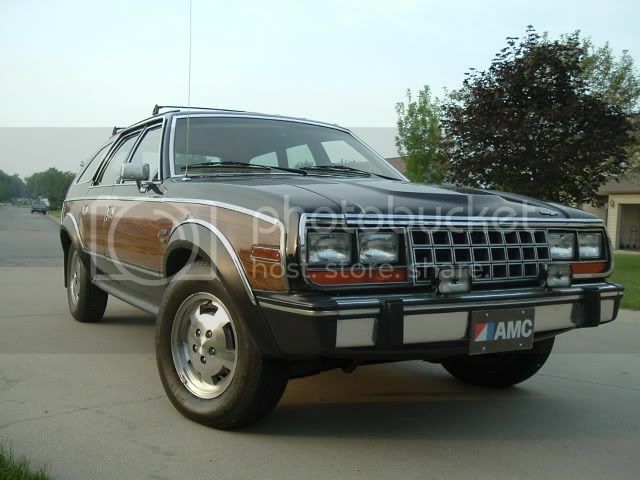 - 1988 AMC Eagles do exist! - As stated above, the 88's were not 87 leftovers. - Chrysler did not remove the AMC badges or trim pieces, and the VIN still indicates American Motors. - The term "American Eagle" was used in advertisments as far back as 1980, not just for the 88's. - AMC did not load them up with options to purge excess stock before closing. Standard equipment was the same as the 87's. 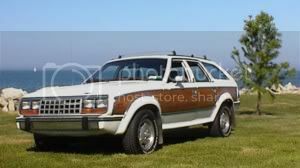 1988 Eagle Wagon with wood trim. Last Eagle to take flight. (Owner member: 88Eagle). 1988 Window Sticker Courtesy of Eagle1985. Note the VIN # is identical to earlier model years, with J indicating 1988. 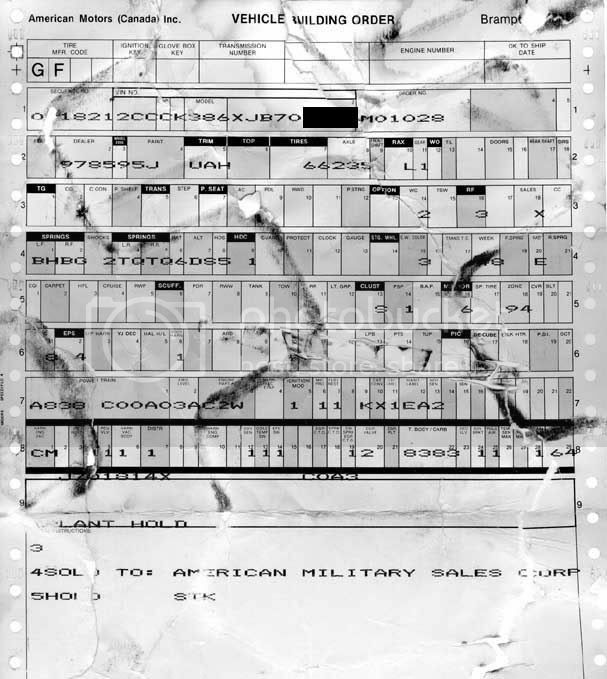 1988 Shipping Order. 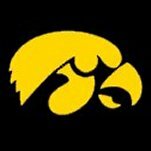 Thanks again to Eagle 1985. Also note the reference to the American Motors Sales Corporation at the bottom right of the second window sticker. I believe the "cheapie" '88 brochure also says the same. I have never heard of that one. Now to research. You know we have kept these model year topics locked from day 1 but the great responses lately in this thread which was accidently left unlocked makes me wonder if we should not unlock the others. This is a picture of an American Eagle brochure from the mid 80's. This Eagle has the older type hood with the newer type wheels. This is the back side of a brochure from 1982 refering to the American Eagle. I wish I had some of this type of advertisements and brochures and stuff. Anywhere that I could track some of this literature down?? Other than Ebay? 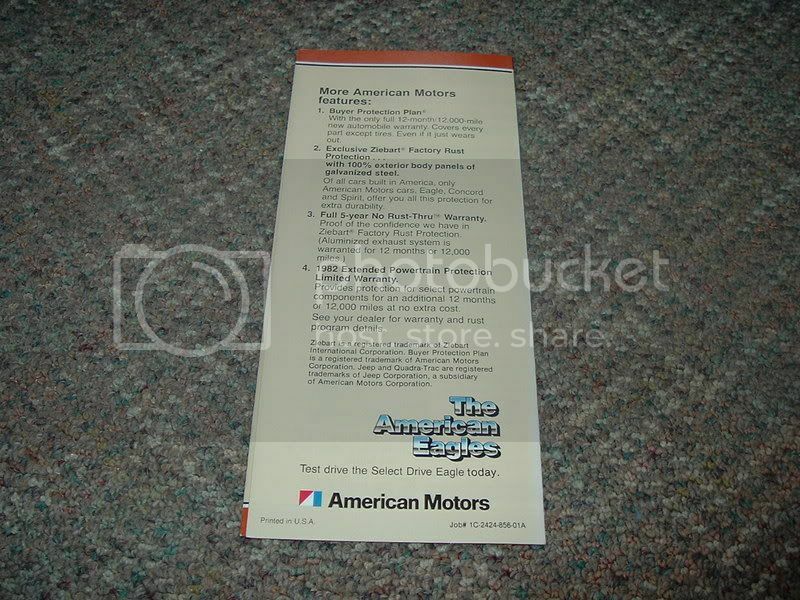 My 1988 wagon came with an 87 owners manual (#295) and the O/O was told that they AMC, would send the correct 1988 owners manual...which they did. The car was sold new in Oregon. At least they followed thru with the new one. Some we can, some we can't. How do we do that? Is there a "decode-list" for it here on the forum that I can check myself or must I have someone to scan my building order and send it in here for "decoding"? Would be nice to know if the car has the original equipment or if something is changed along the way.